Modern sound. With a vintage feel. 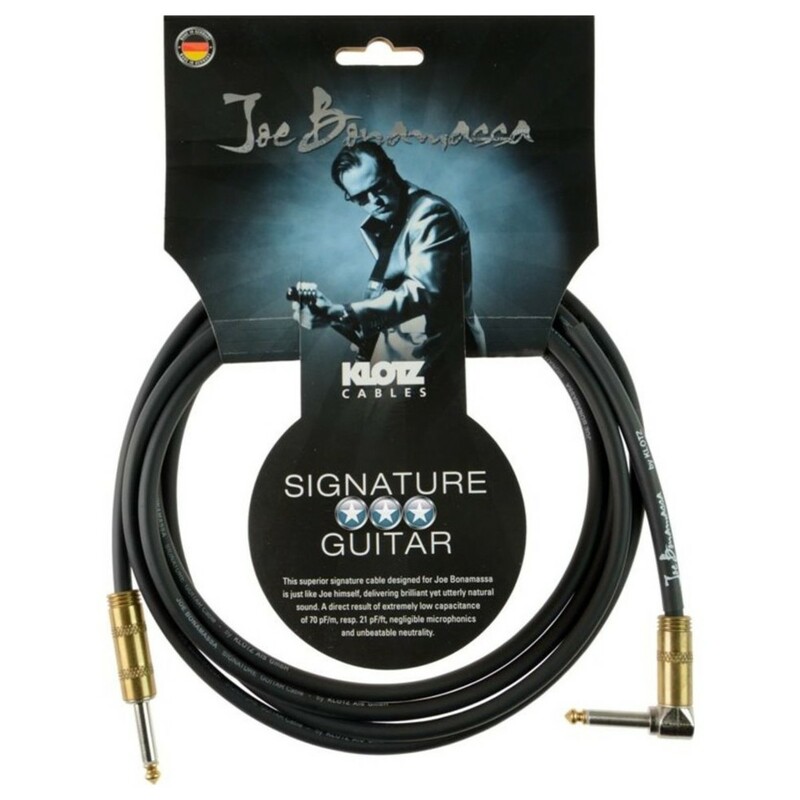 The Klotz Joe Bonamassa Signature Guitar Cable with Angled Jack, 4.5m combines Bonamassa's love of classic gear with Klotz's reputation as the industry leader in cabling. With a huge frequency spectrum and ultra-low capacitance, you can expect precise audio. 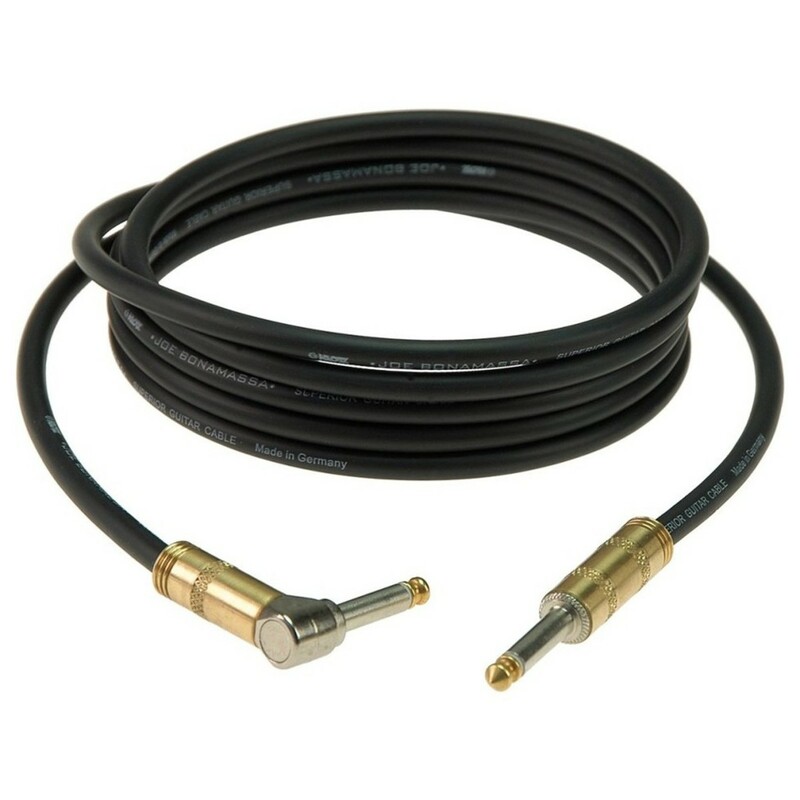 While brass sleeves and gold tips mean you'll have the best-looking cable on the stage. Durable enough to last through an entire Joe Bonamassa world tour. 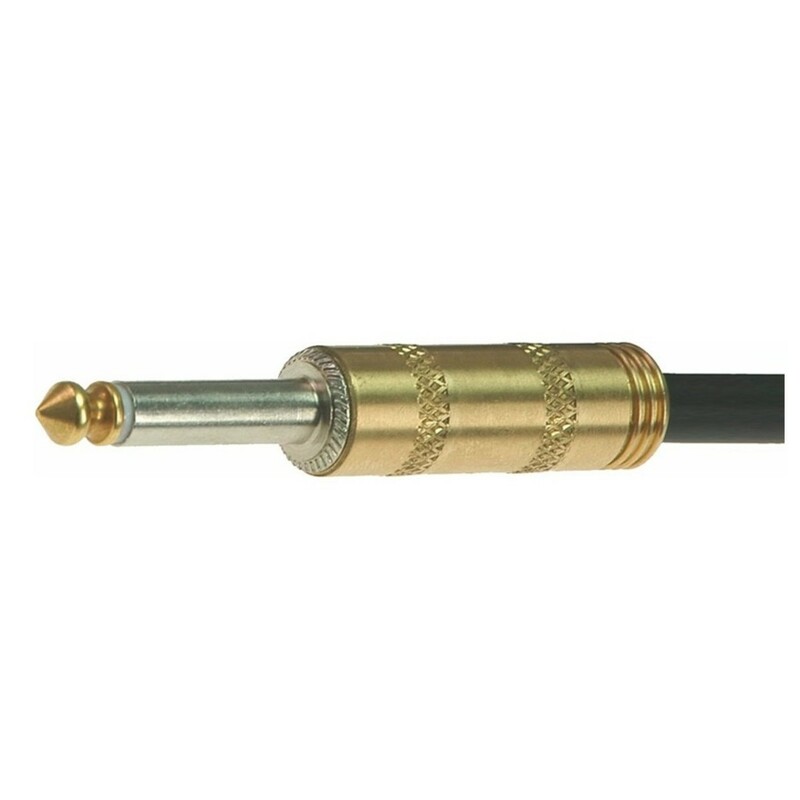 This signature cable is made from tough stuff. Discover audio that sounds as good as it looks. And let the good times roll.